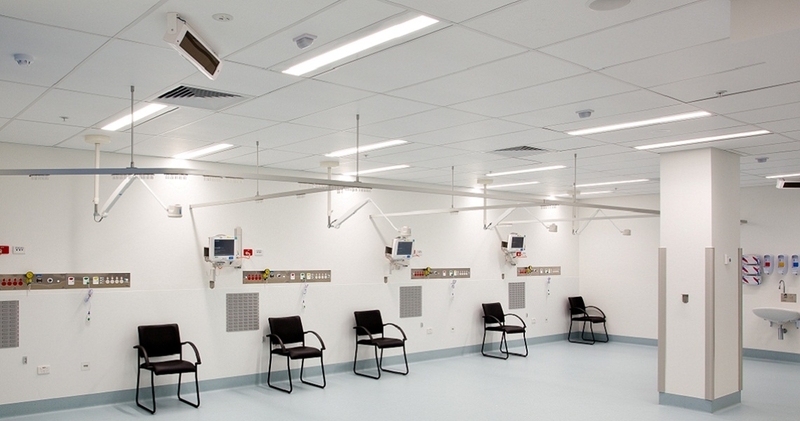 The emergency short stay unit is the first clinical space to be refurbished under the Westmead Redevelopment project. 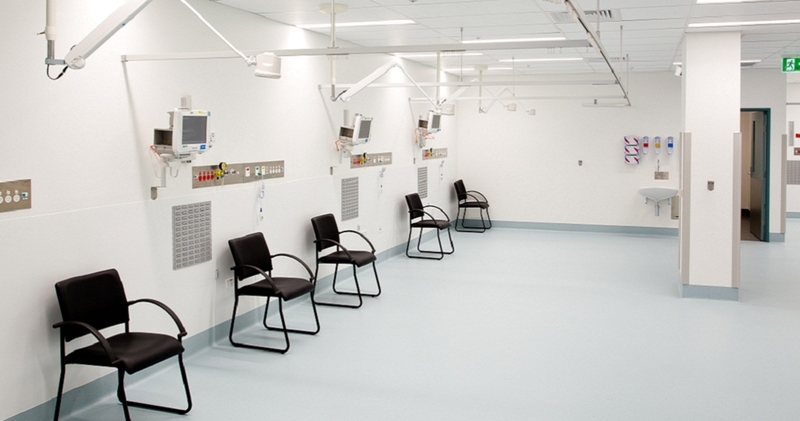 The refurbished unit has two additional beds, two extra chairs and provides a freshly renovated space for patients needing clinical observation and treatment up to 24 hours after admission to the emergency department. 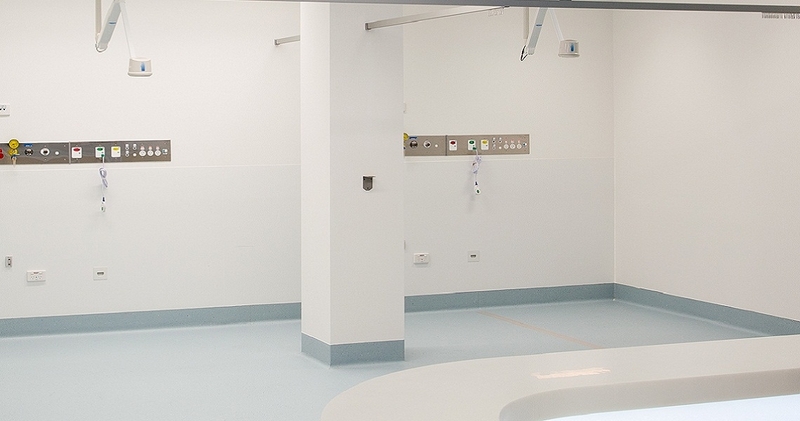 As the new extension was still a part of the existing hospital it was imperative that all critical services to the existing hospital Emergency Department and surrounding facilities be maintained throughout the 4 month construction programme. 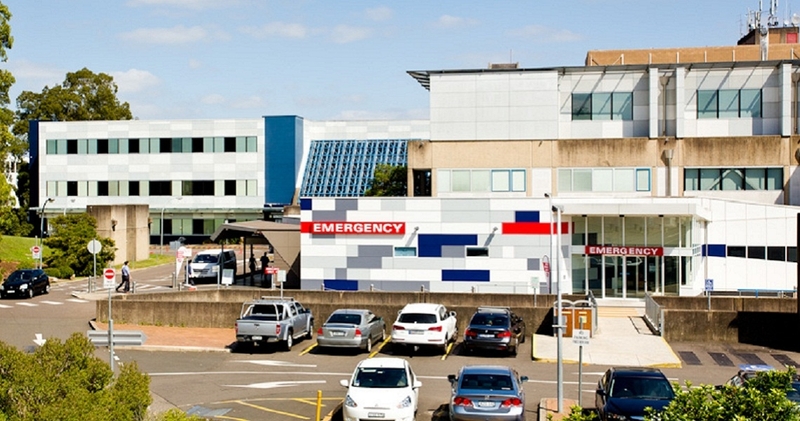 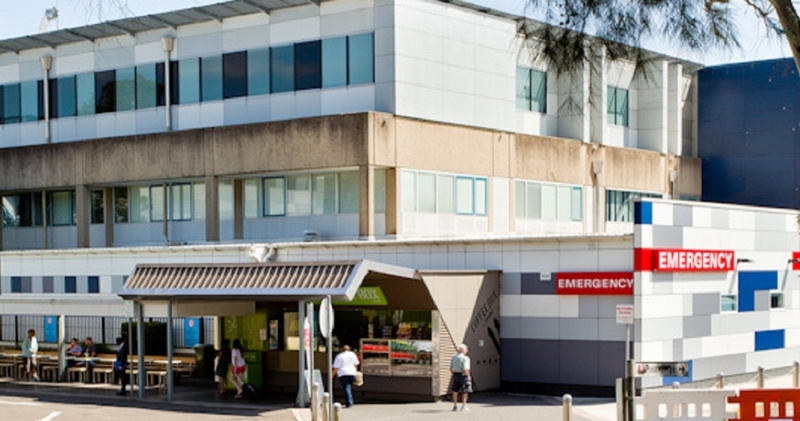 The Emergency Department at Westmead is the busiest part of the hospital so great care had to be taken while isolating and shutting down critical services. 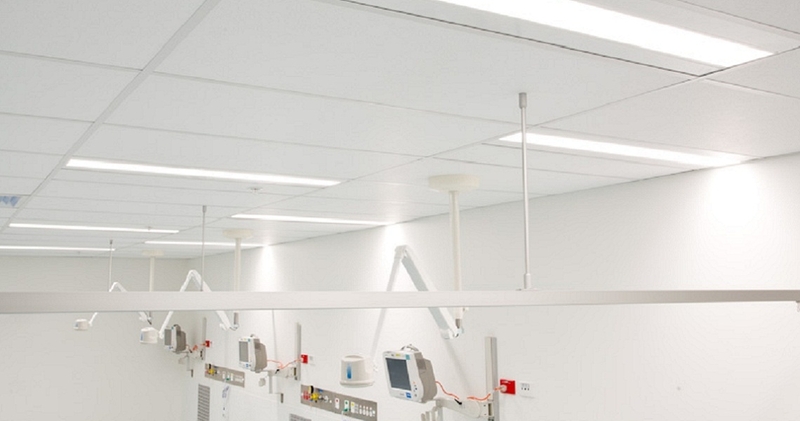 The Kerfoot project team worked closely with the hospital to make sure the project finished on time and without any disruptions or down time.